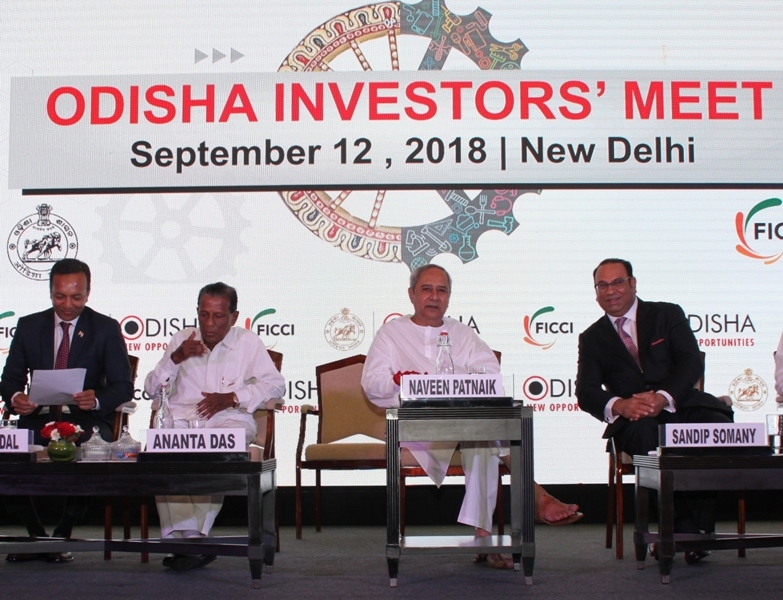 Bhubaneswar: Chief Minister Naveen Patnaik attended the day-long Investors’ Meet in New Delhi today. Minister, Industries, Shri Ananta Das; Chief Secretary, Odisha, Shri Aditya Prasad Padhi; Chief Resident Commissioner, Dr. Sunil Kumar Bhargava; Additional Chief Secretary to Chief Minister, Shri Rajesh Verma; Principal Secretary, Industries, Shri Sanjeev Chopra; Chairman & Managing Director, IDCO, Shri Sanjay Singh; Resident Commissioner, Shri Sanjeeb Kumar Mishra and other senior officers were present in the meeting. rich State and therefore during last 18 years the State Government has focused on enhancing production levels of key minerals and value added products, which have led Odisha to become the Aluminium Capital of South Asia and the Steel Hub of the country. Odisha’ launched today will enable the industry to make informed investment decisions by comparing and appreciating the competitiveness of Odisha vis-a-vis other States and countries. 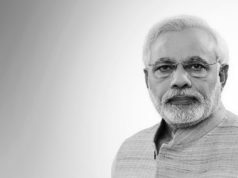 of Make in Odisha Conclave-2018 is ‘I am Odisha’ and invited business houses and investors, both domestic and foreign, to participate in the Make in Odisha Conclave scheduled to be held during November 11 to November 15, 2018 at Bhubaneswar and take advantage of the investment potential the State offers in diverse sectors. Chief Minister also chaired official level meetings with His Excellency the Ambassador of Japan and the members of Japan Chamber of Commerce & Industry and Embassy officials from Saudi Arabia. He also chaired the official level meetings with business delegates belonging to diverse sectors including electronics, IT & telecommunications, petrochemicals, aerospace & defence, food processing and beverages, textiles & apparel and hospitality.